Harry (Apex, NC, United States) on 18 February 2018 in Animal & Insect and Portfolio. 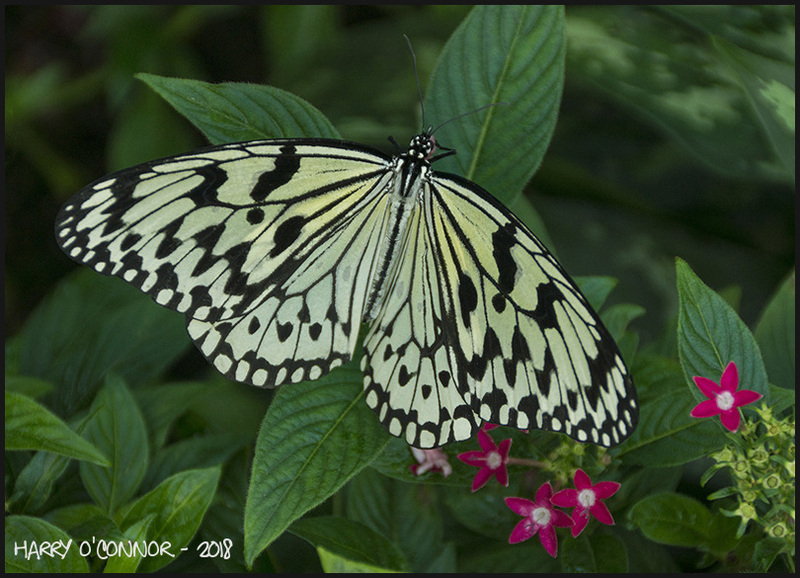 Yesterday, I visited the Durham NC Museum of Life and Science which features the Magic Wings Butterfly House. There are over 50 different species of butterflies at various times in Magic Wings from all around the world. The Museum is committed to sourcing butterflies that are sustainably farmed using practices that support and preserve tropical rainforest environments and communities. Lovely butterfly and lovely little flowers !